PUBG Global Invitational 2018, which marked the first global professional esports event to be officially hosted by PUBG Corporation, is reporting massive numbers for its $2 million showdown. 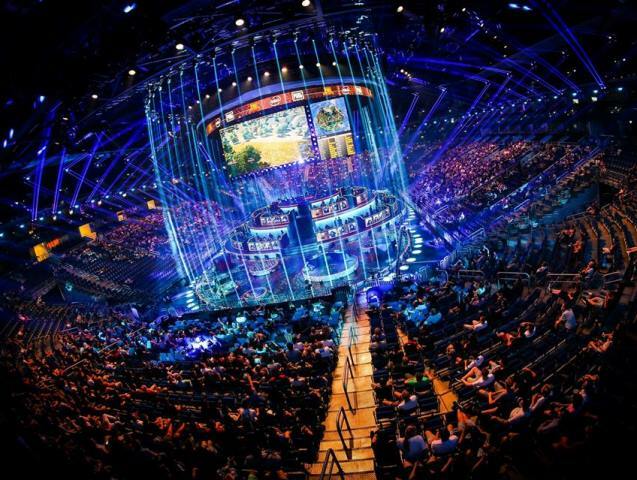 The event, played in front of over 30,000 PUBG fans at the Mercedes-Benz Arena in Berlin, at one point hit a peak of over 100 million concurrent viewers from around the world, according to the company, with viewers tuning in across multiple platforms including Twitch, YouTube, and more. The Invitational saw the crowning of South Korean team Gen.G GOLD as the Third Person Perspective winner and Chinese team OMG the First Person Perspective winner. In addition, PUBG Corp. hosted the PGI 2018 Charity Showdown in Berlin, where 40 top global content creators, including superstars Ninja, Shroud and Dr. DisRespect, teamed up with 40 of the professional PUBG players competing in the tournament, with the winners awarded a piece of a $1 million prize purse to donate to the charity of their choice. Team Papa comprised of content creators Evermore and Juankorea and professional players from Gen.G GOLD EscA and Simsn claimed PGI Charity Showdown victory.